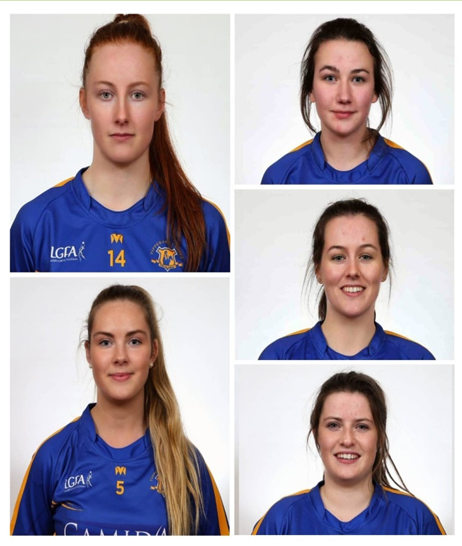 As the ladies football club is twenty years old this year it would be fitting that our ladies would bring home the spoils on Sunday, great credit is due to all the mentors and chairman of the club for guiding all these fine young ladies to the level they are at (which is pretty high), the very best of luck to Aisling, Aisling, Rachel Emma, Roisin, and all the Tipperary team and management next Sunday, we all hope to be in Croker to support our fine players on the day. 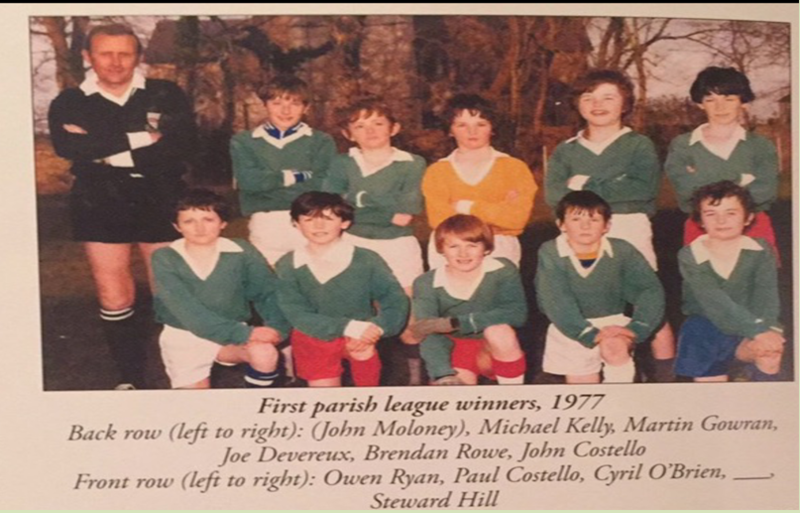 As we do every week we thank you for your great support for our game to raise badly needed funds for our club, next week's draw will be a little different as all our profits from next week's draw will go to a special cause, and that is the story of Evan Hickey a young man with a lot of Cahir connections including his uncles Benny, Michael, and Brian Hickey just to mention a few of the Hickey family who are very involved in our club, (Benny is our current senior manager and as you know gave all his playing days to our and his only club), Evan has a 22mm cyst on the pineal gland which is in the centre of his brain and unfortunately the technology or skill to remove the cyst is not in Ireland, without having a massive risk to his health or even life, there is only one facility that can do this kind of operation and that's in the United States, but as you can imagine this will cost big bucks,$196,400 to be exact, Evan and all his family and extended family are doing everything they can to raise the funds he needs and he is almost there, but not yet this is where Cahir GAA comes in, any money we make from the joker draw next week will go to Evan's fund, so next week we are asking you all to (if you can) to buy an extra ticket for just €2 to help Evan Hickey to reach his target and help him get his life back on track, you can read his full story on www.gofundme.com/evans-brain-surgery-fund, or look up his Facebook page, thanks everyone, this week's winners: Ann Hearne, Margaret & Eamon Burke, Micheal Fahy, Gerry O'Donnell, & Tina O'Dwyer. 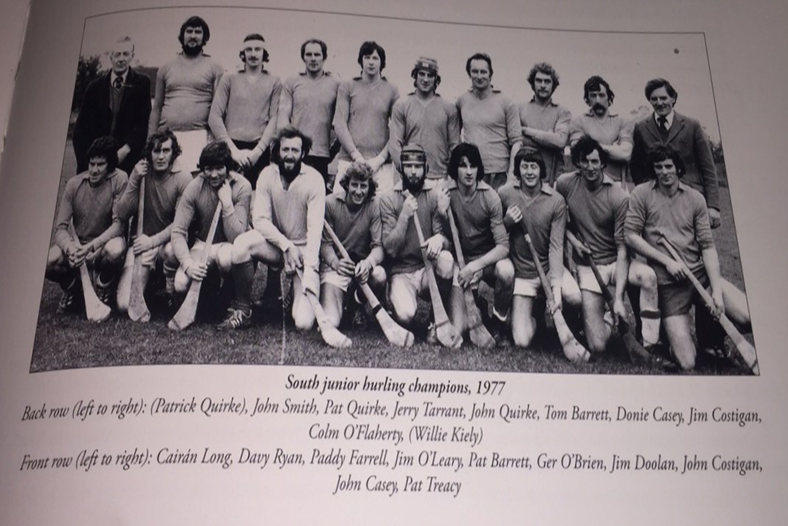 Picture below (also from1977) is the Cahir team who were crowned south junior hurling champion's, have a look and try and name them without looking at their names.